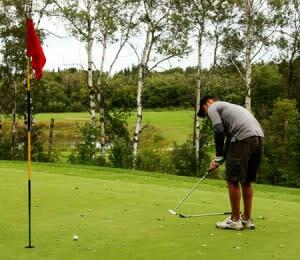 Opened in 1967 as part of the Centennial Park, the Gilbert Plains Golf and Country Club featured nine holes artfully arranged along the winding Valley River. 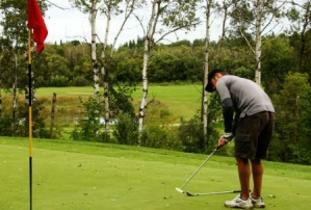 In 1997, another nine holes were added to the course. Now offering 18 holes, the popular course is known for its rolling landscape, generous bunkers, many stealthy hazards and huge greens.